As the pellet mill can only process the raw materials with a diameter lower than 5mm, before the pelletizing process takes part in a pellet plant, the raw materials such as straw, bark, branches, corn stalk, need to be resized. 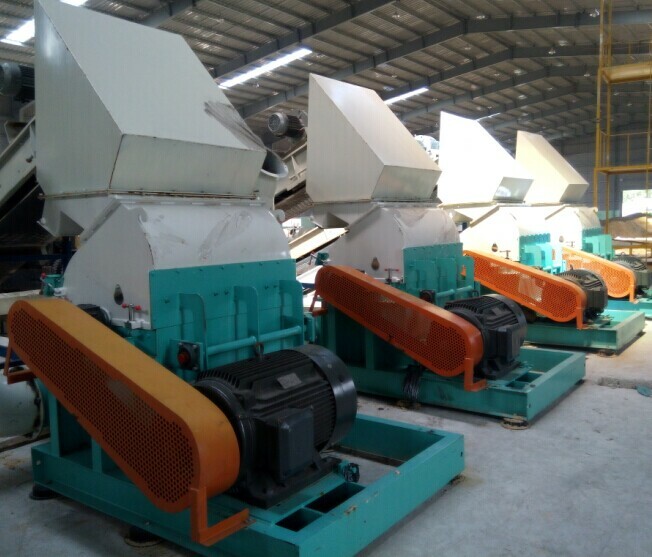 In that case, hammermill, which can grind the raw materials into pieces with the required size, is a necessary auxiliary equipment for a pellet plant. Hammermill, also called wood grinder, is aimed to grind the materials into small pieces with a diameter below 5mm before pelleting. Unlike the wood crusher, the diameter of the raw materials for hammermill is no more than 50mm. 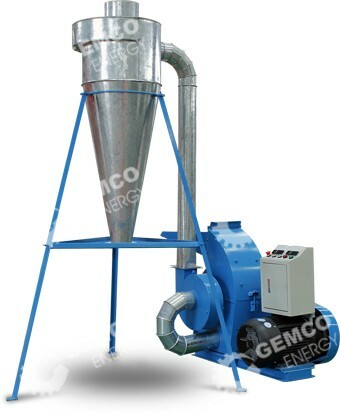 In consideration of your different requirements of capacity, price and quality, GEMCO provides a various kinds of hammermill to meet your demand, both small hammermill and large hammermill are available. It can complete the particle grinding process and the particle separating process at the same time，all the powder will be retrieved. 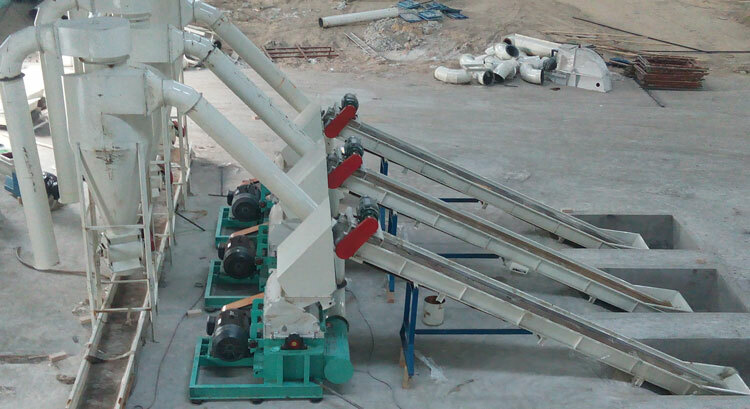 It contains an air flow control valve, easy to control the fineness of materials without shutting down the hammermill. It possesses a function of cooling, which controls the temperature of the grinding process, and keeps an uniformed size of the particles. It has a compact structure, small footprint, low energy consumption, high efficiency and low noise. The bearing sustains the load of the machine, a good lubrication can help extending the service life of the bearing. And the lubricant must be clean and properly sealed. Check the newly installed tyre, it is easy to be loose. Be fully aware of the consumption of the wear part, and change it in time. Clean the powder and waste on the chassis where the movable bearing mounted, otherwise a fatal accident may happen when there are some unbreakable particles in the machine and the bearing on the chassis can’t move. If the bearing oil temperature is high, please shut down the machine and remove the peril. If there is a unusual noise when the rotary gear is operating, please shut down the machine and remove the peril.